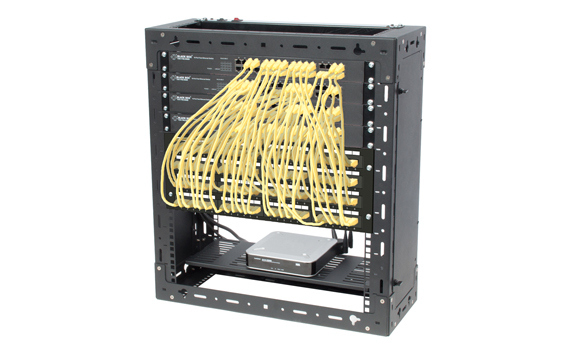 Standard configuration of Rackman cabinet comprises of a top, base and 2 sides with integrated Rackman equipment mounting slots. Rackman racks ships fully assembled allowing for quick deployment. 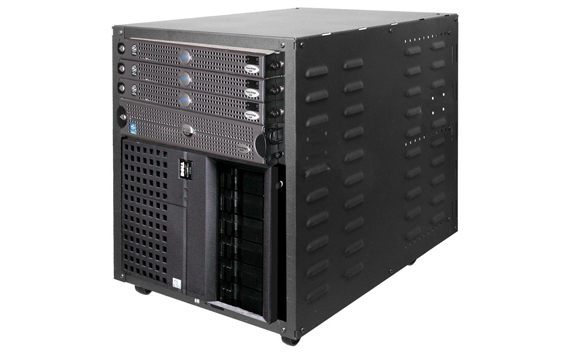 Standard rack height is approx 2200mm giving 82 SU(1 SU = 1 system unit = 25mm)of equipment mounting space. External width of the Rackman rack is 600mm. 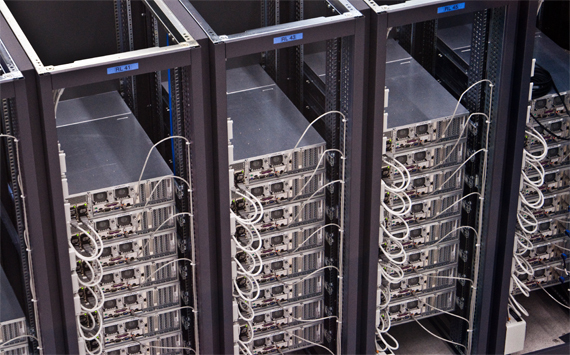 Rackman racks / telecom racks are available in 3 standard depths: 300mm, 450mm and 600mm. 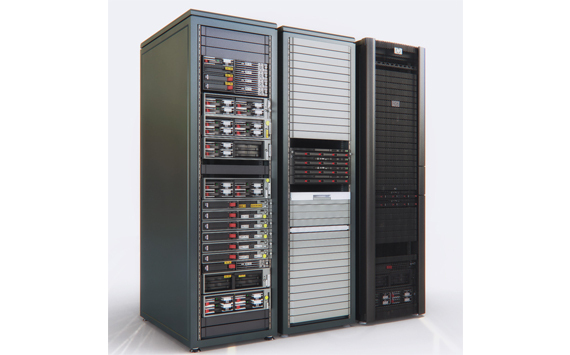 A comprehensive range of options and accessories for Rackman racks is available. For instance, front glass door, rear panel and plain steel door, simple & advanced DC power distribution panels, exhaust fan kit etc. [Optional] Hold down bracket protects add on cards from shocks and vibrations. Chassis body made from heavy duty steel and powder coated with polyester paint. 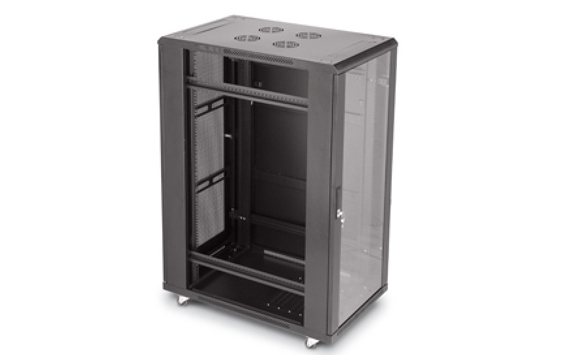 2 post Rackman racks with a comprehensive range of accessories are also offered. 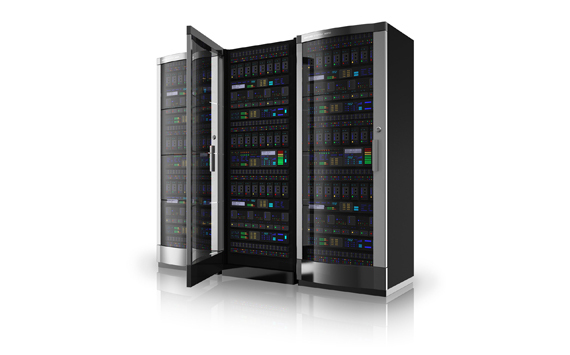 To fully meet customers requirements we can modify & customize Rackman racks. Using our 19" conversion kit the Rackman cabinet can be converted into a 19" (EIA-310-D) compliant cabinet. Also Rackman rack can accommodate(mount) 19" brackets provide flexibility to the Rackman / telecommunication rack accessories page. Dimensions are in mm. 1SU = 25mm. 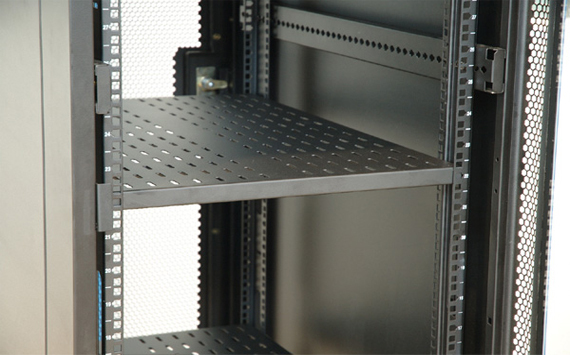 Meterial of construction for Rackman rack : Top, bottom and sides is 1.6mm mild steel. The rack top, bottom and sides are MIG welded together for superior strength, rigidity and finish. Or as per customer's specifications. 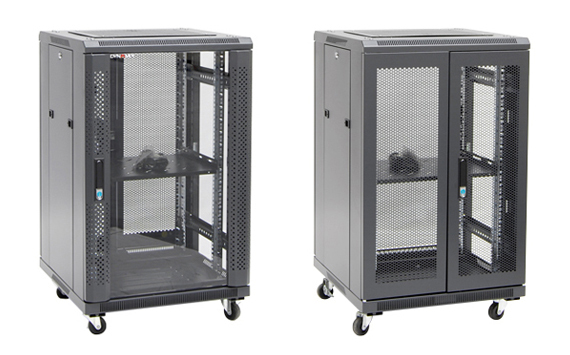 The Rackman racks are power coated Grey (Basic rack: Munshell Grey, Doors ans accessories: Bone Grey) or full Black.